Part of saying goodbye to winter is welcoming St. Patrick’s Day and the opening of baseball season. I just couldn’t be more excited to welcome in spring. I’ve been dreaming of the Cheverly Pool for months now–and the azalea’s blooming all over town. 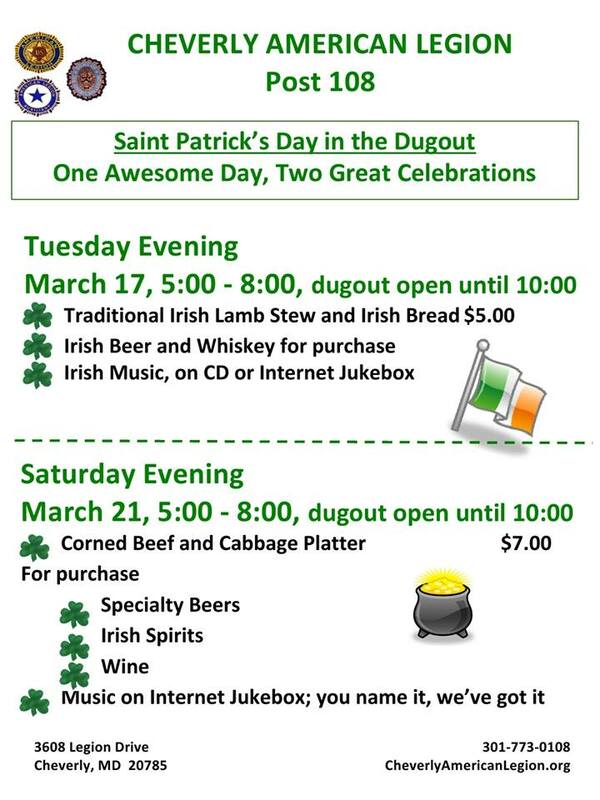 This week the Legion helps us to celebrate St. Pat’s by opening up the dugout on Tuesday and Saturday night. And of course, we have the Cheverly Boys and Girls Club reaching out to all the children in town who are interested in t-ball and baseball. This just makes me so happy! Well friends, I hope you all have a great start to the week. 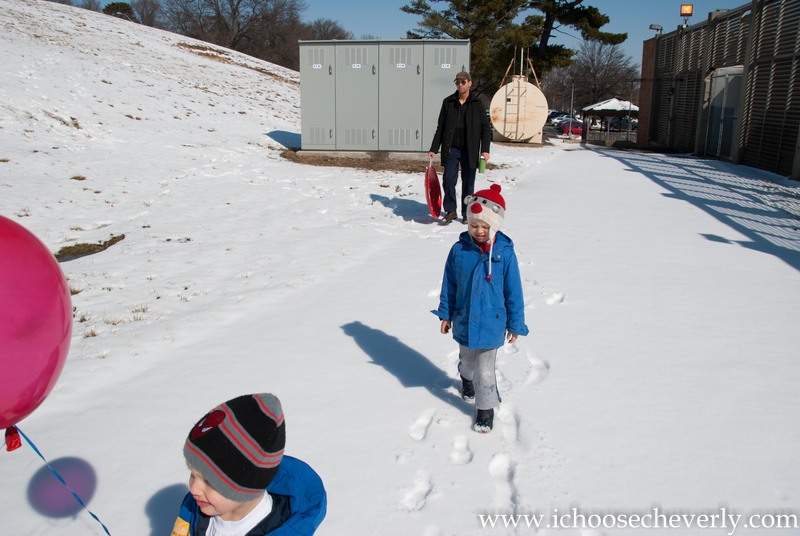 I only have 6 more days before I turn the big 4….0. I’m handling it a bit worse than I thought, but hopefully an evening overnight with my husband at the 4 Seasons in Baltimore will help! Will be back with some real estate updates later in the week.